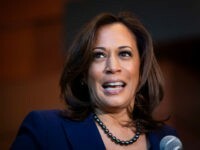 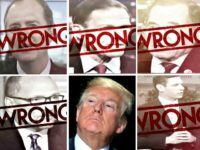 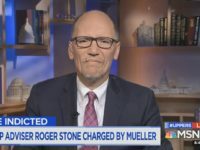 A majority of likely voters think it is wrong for Democrats to ban Fox News from hosting any 2020 presidential candidates debates. 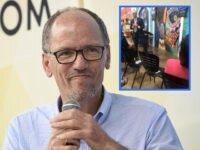 The Democrat National Committee has selected Milwaukee for its national convention in 2020, according to a report. 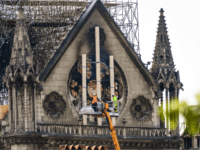 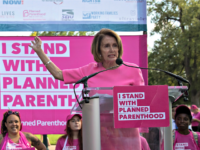 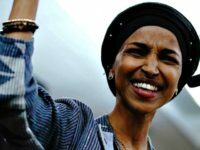 Some Democrats have had enough of the repeated antisemitism coming from Rep. Ilhan Omar (D-MN) and intend to primary her out of office, several sources familiar with an effort to recruit a candidate to run against her tell Breitbart News. 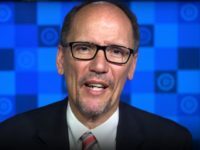 President Donald Trump reacted to the news that the Democrat National Committee decided not to allow Fox News to host any of their primary debates. 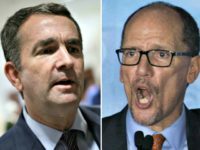 DNC chair Tom Perez called on Northam to resign after a photo surfaced of him and another individual wearing blackface and KKK attire. 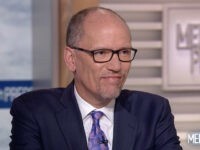 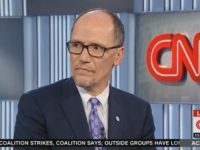 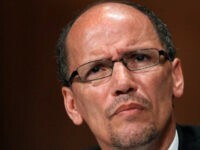 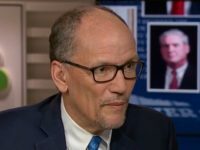 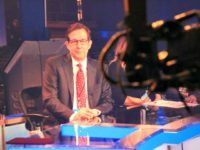 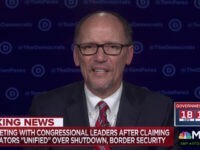 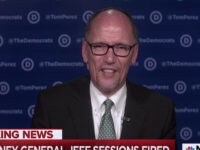 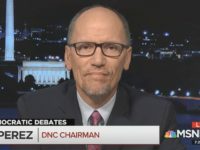 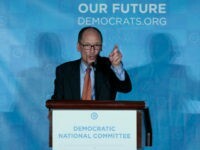 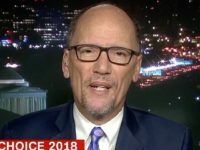 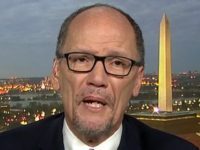 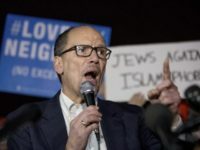 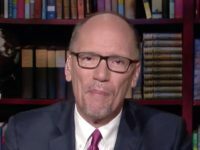 Democratic National Committee (DNC) chair Tom Perez refused to comment on charges of antisemitism against Democratic members of Congress during an appearance on Fox News’ Special Report on Tuesday afternoon, after questions by host Bret Baier. 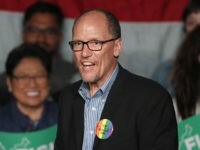 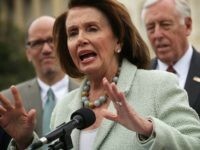 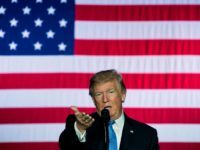 Democrats struggled to spin Friday’s massive job growth number as bad news for the economy, in what has become a monthly routine under President Donald Trump. 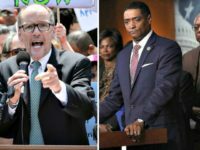 The Congressional Black Caucus on Wednesday dealt a blow to the DNC chair, passing a no-confidence vote against the embattled Party boss. 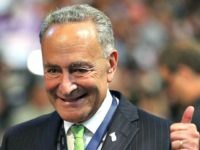 As Democrats across the country readied there 11th-hour midterm election push, Senate Majority Leader Chuck Schumer (D-NY) was partying the night away with New York City’s elite.